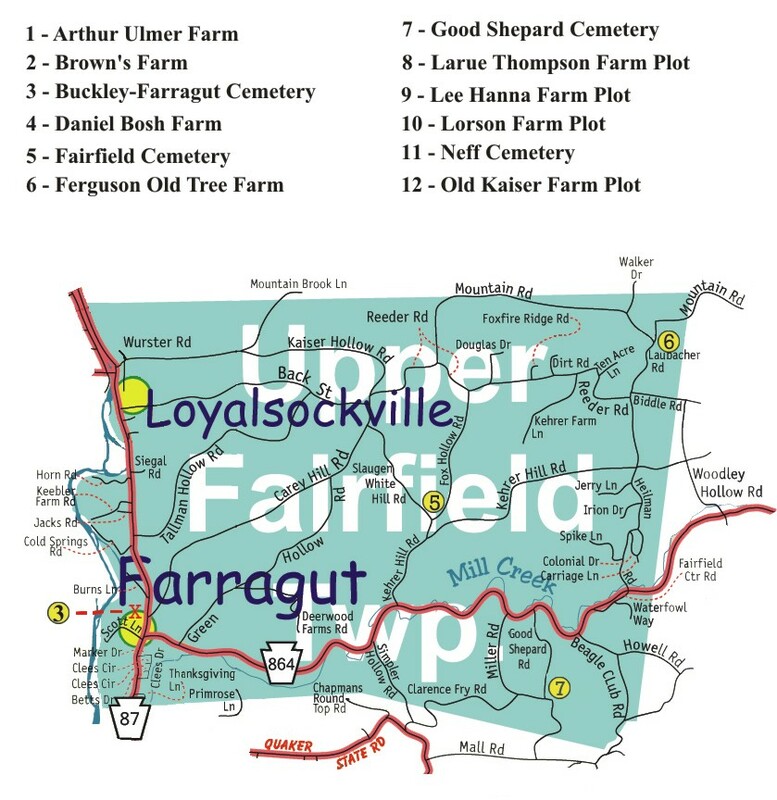 Please note most of these listings are from reading the markers, for a more complete record please contact the LCGS. 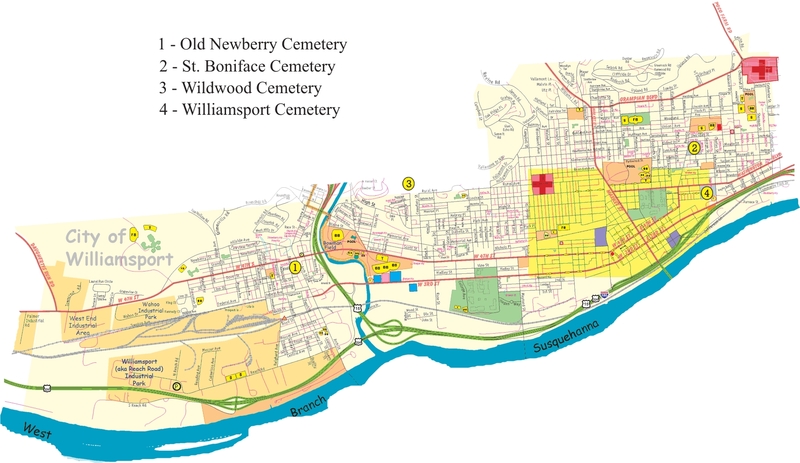 They have CDs and other resources available that include additional information and burials without markers as well as those markers which are no longer readable. 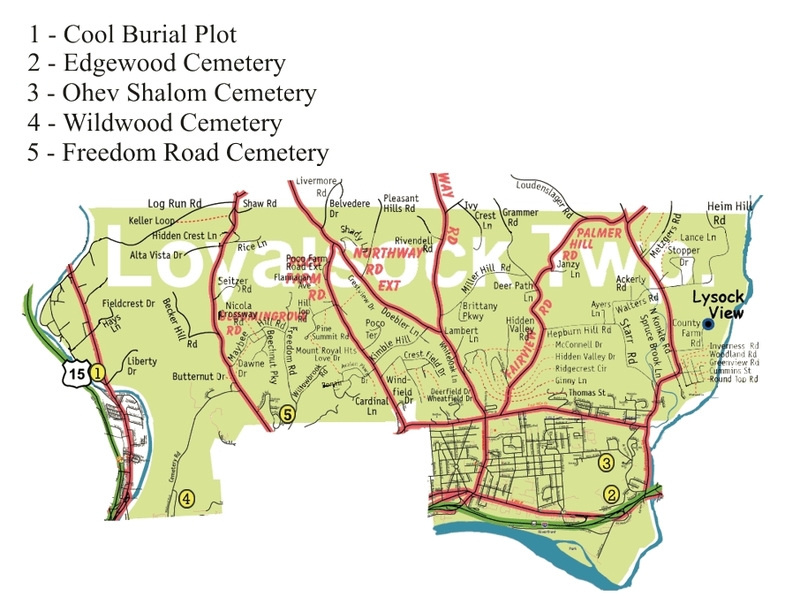 Some small cemeteries and family plots are on private property. 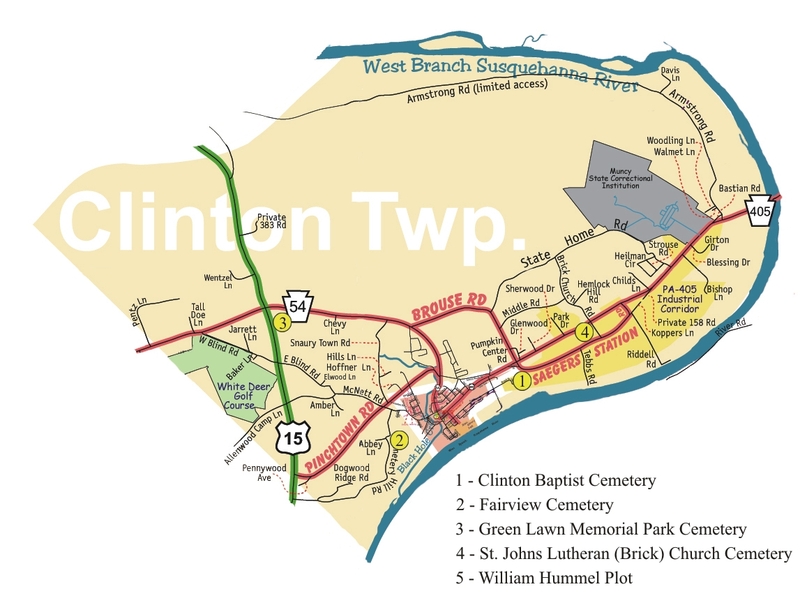 Please ask permission before entering any private property. 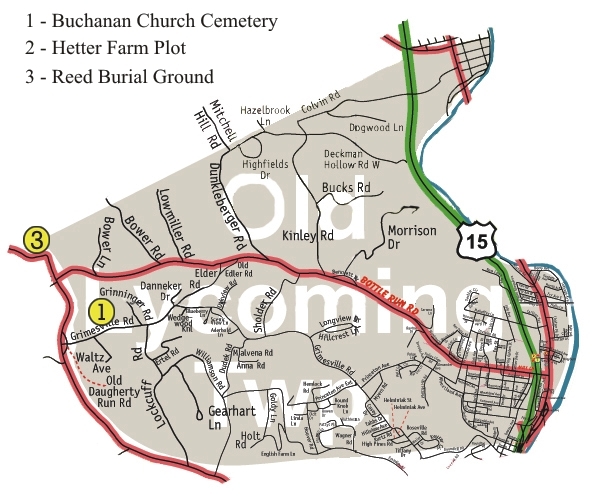 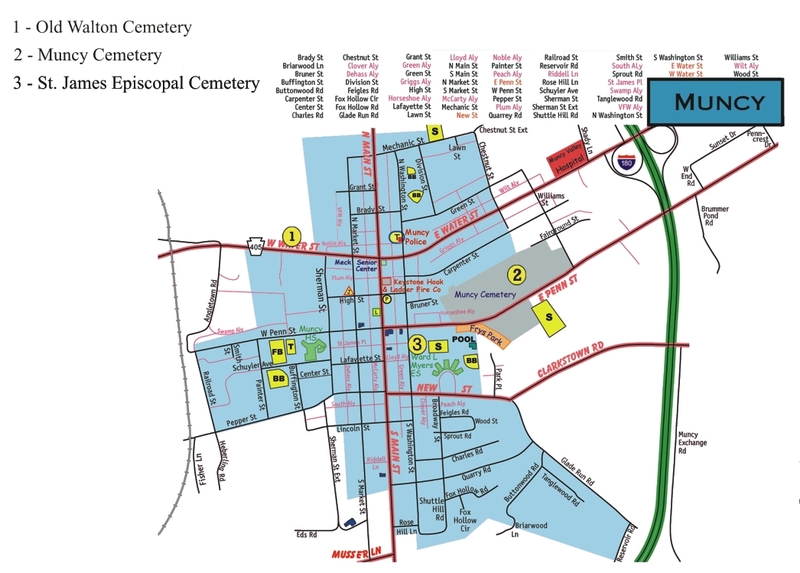 Maps are being added to assist in locating burial grounds. 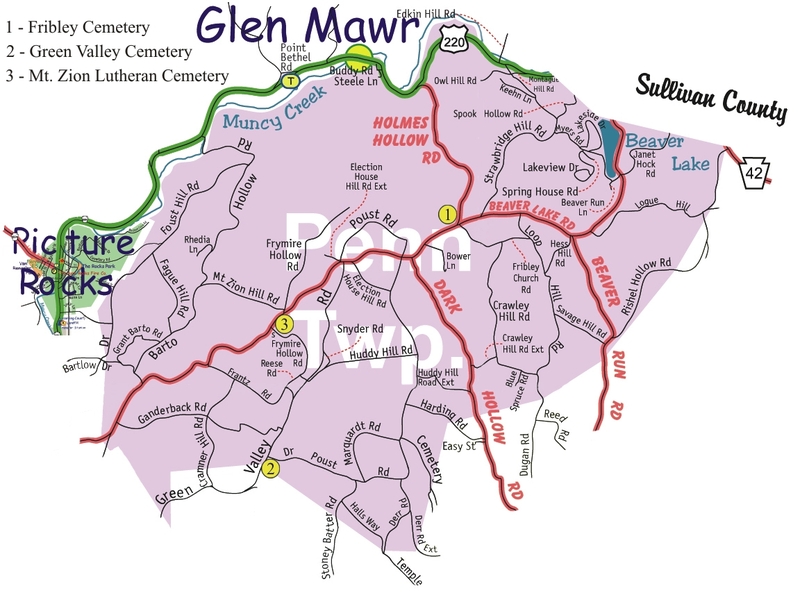 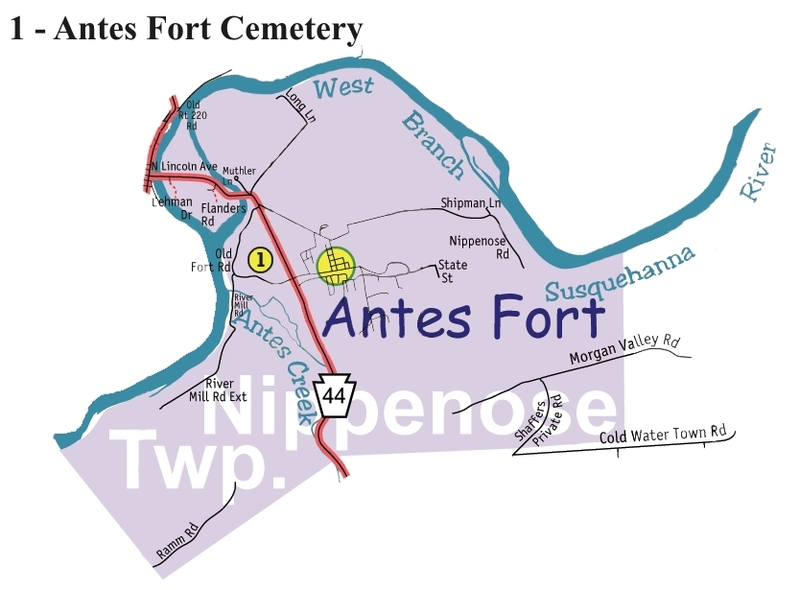 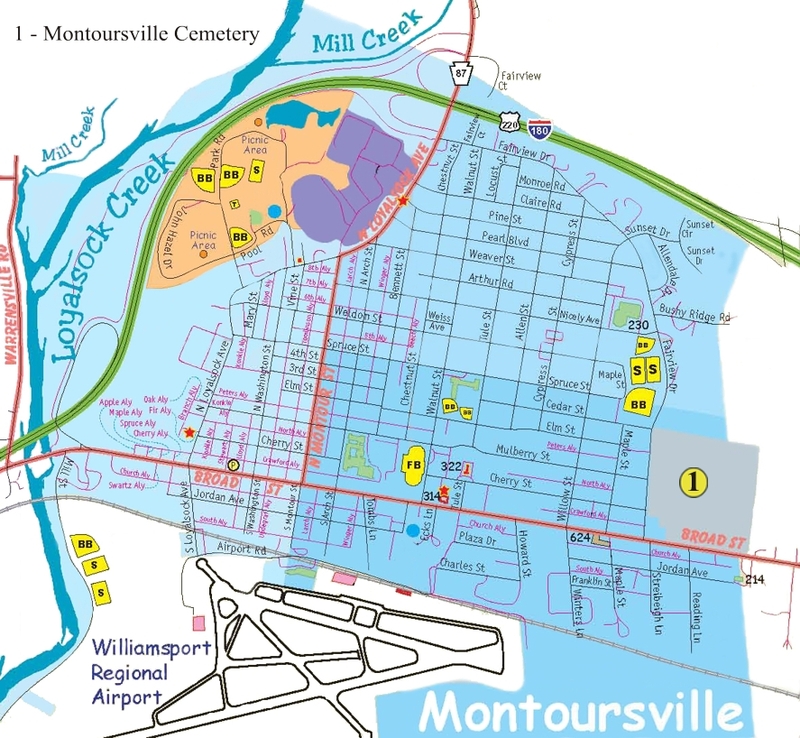 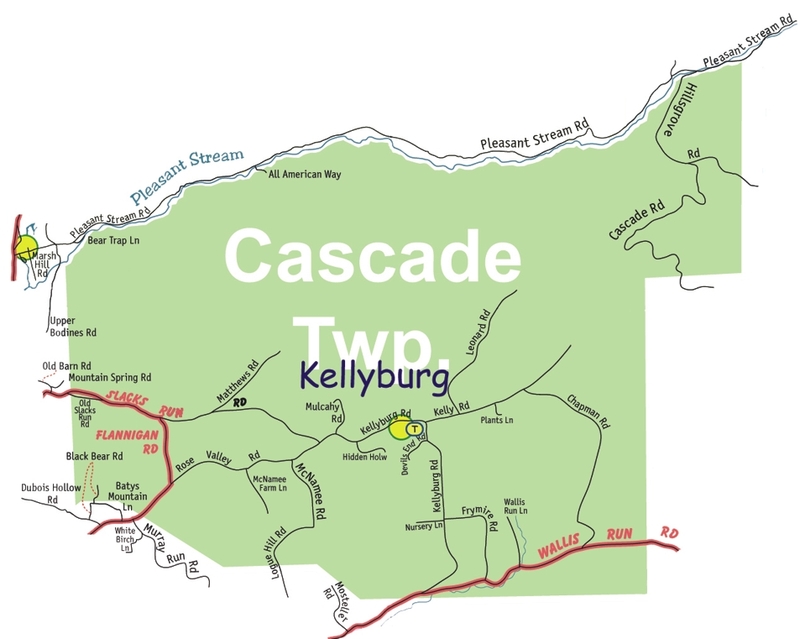 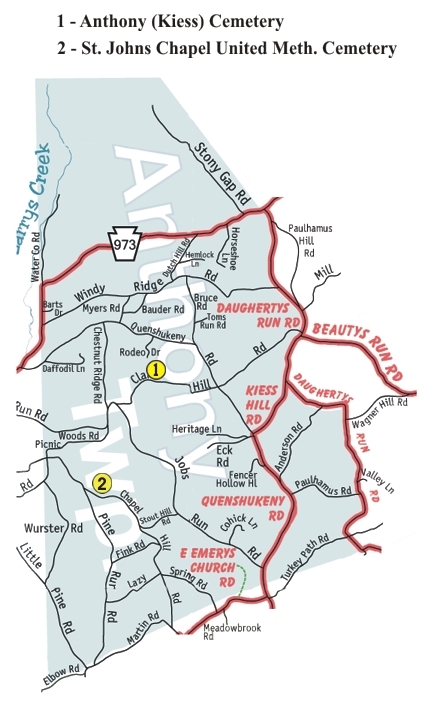 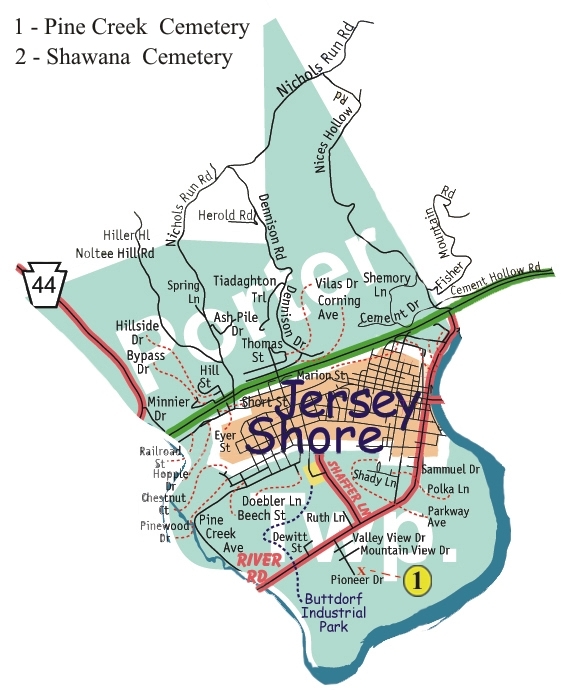 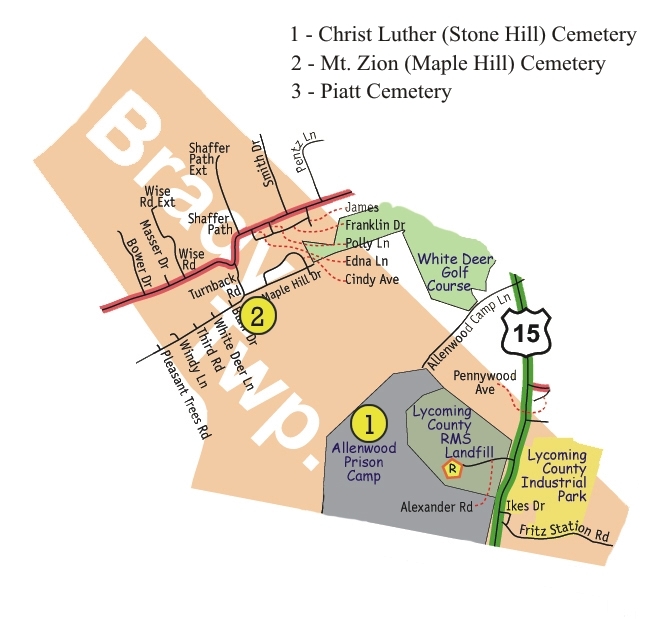 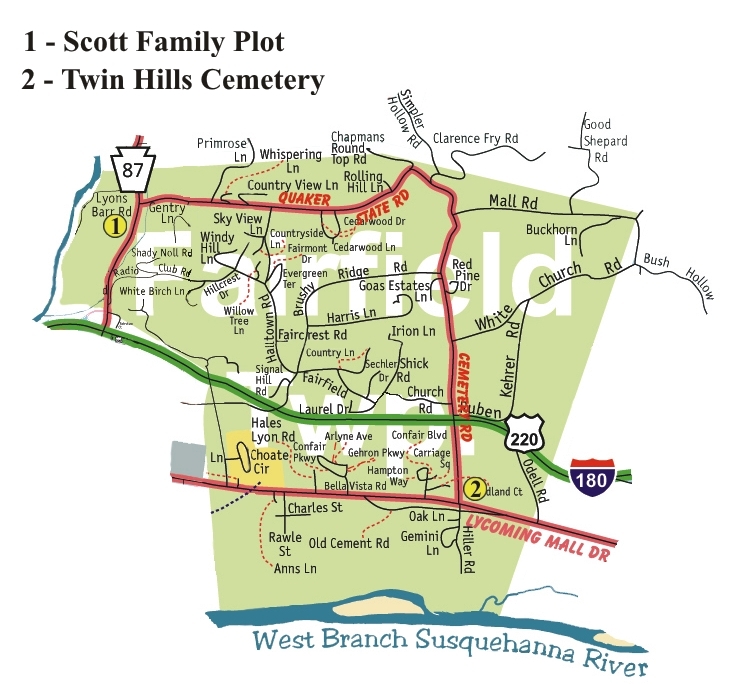 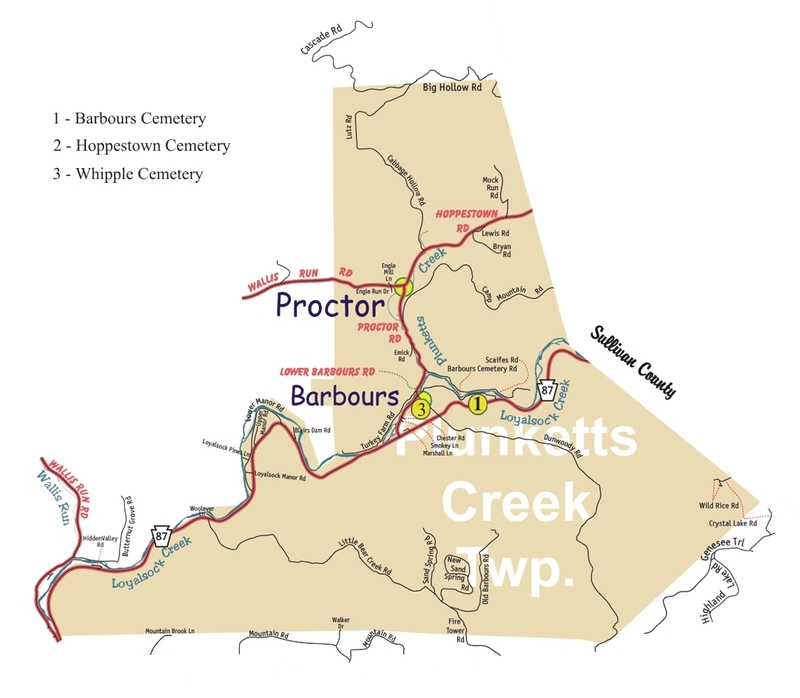 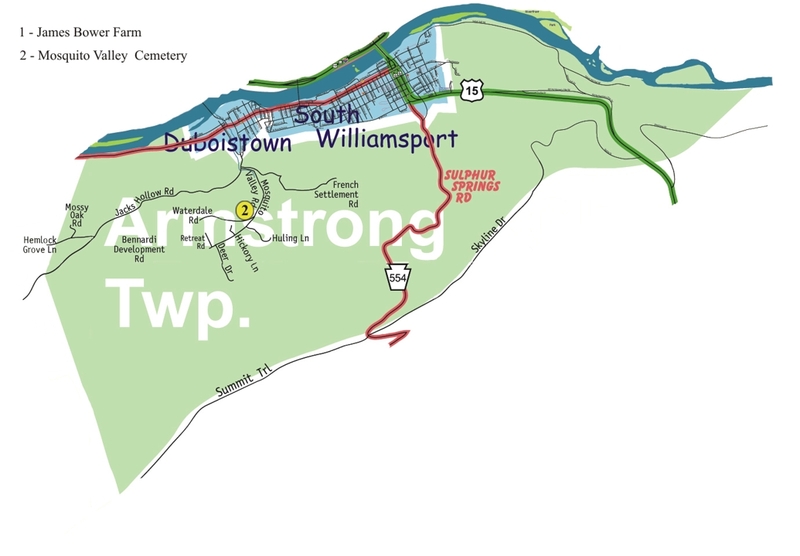 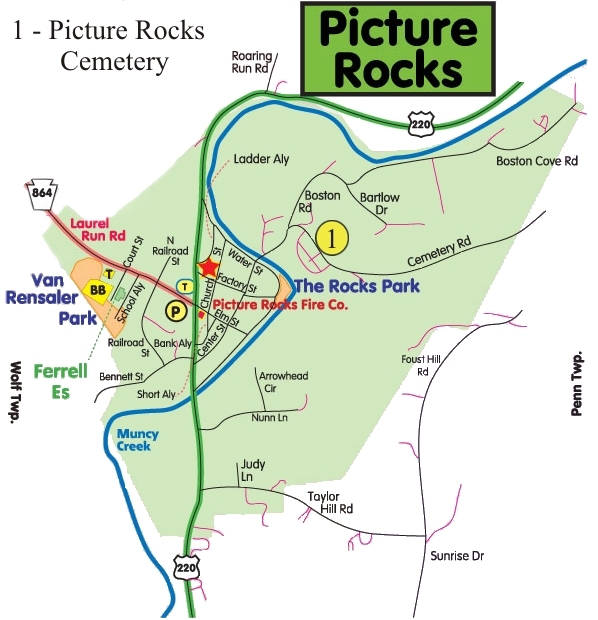 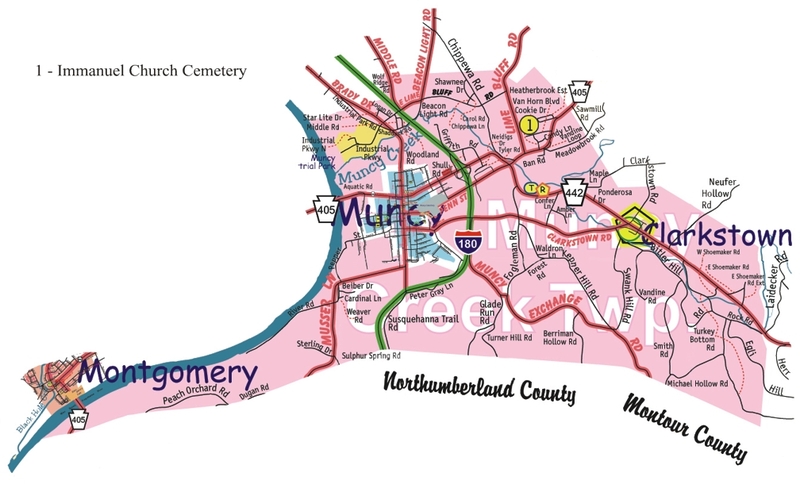 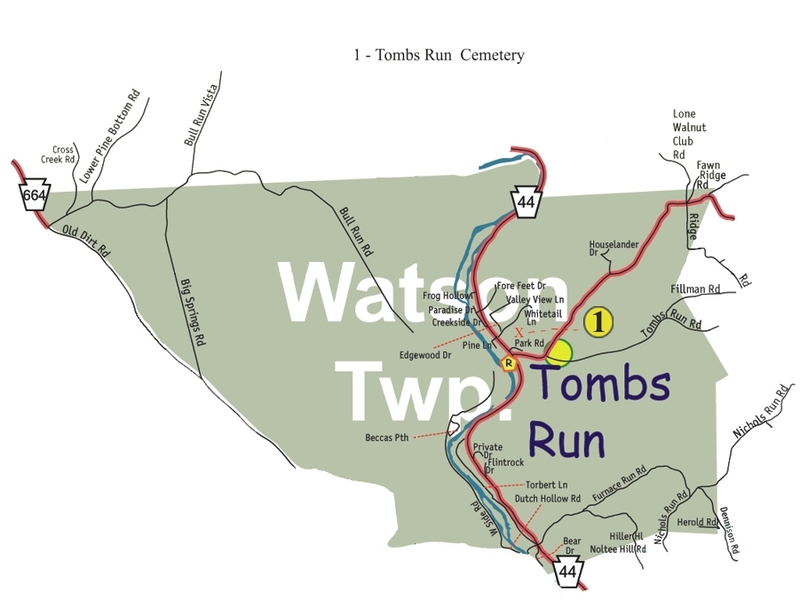 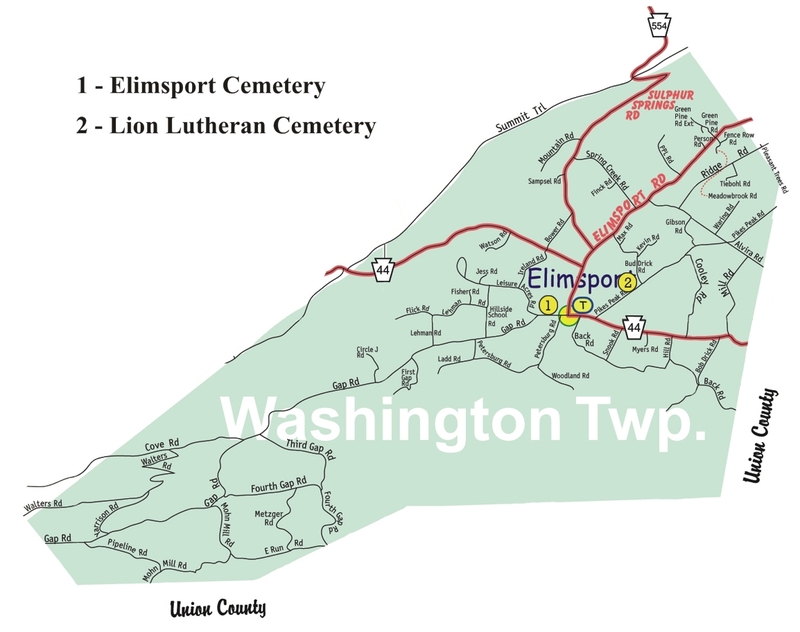 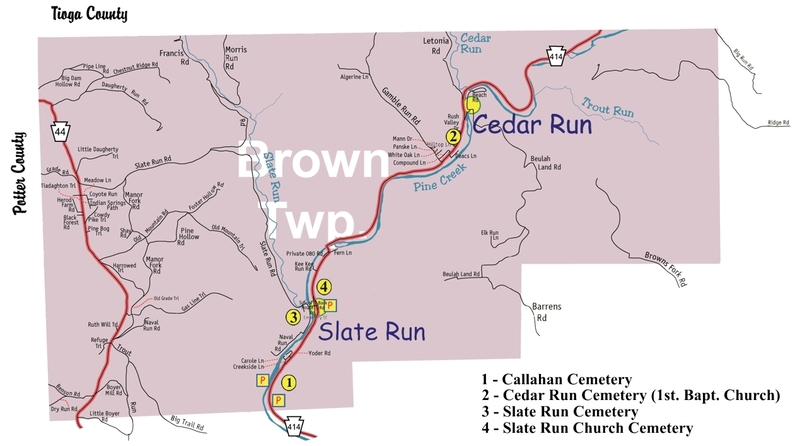 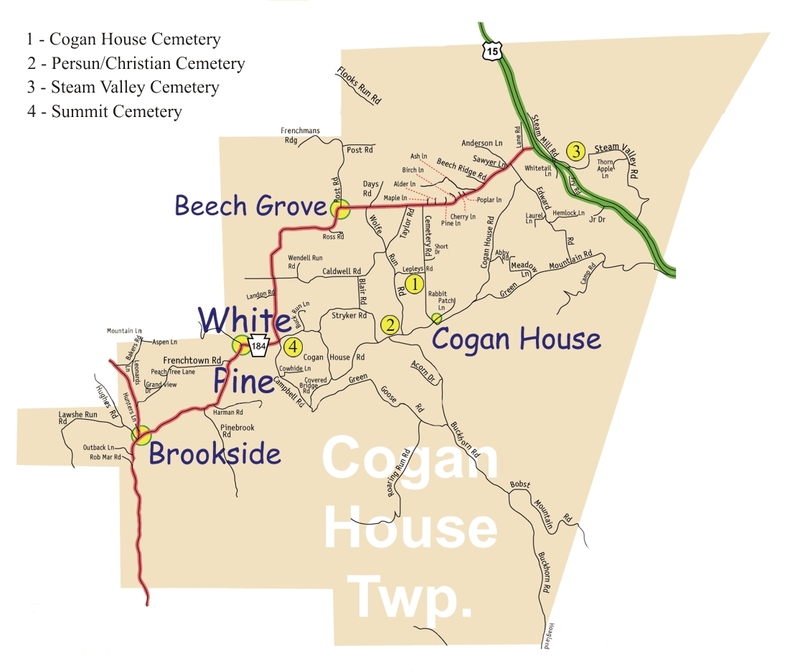 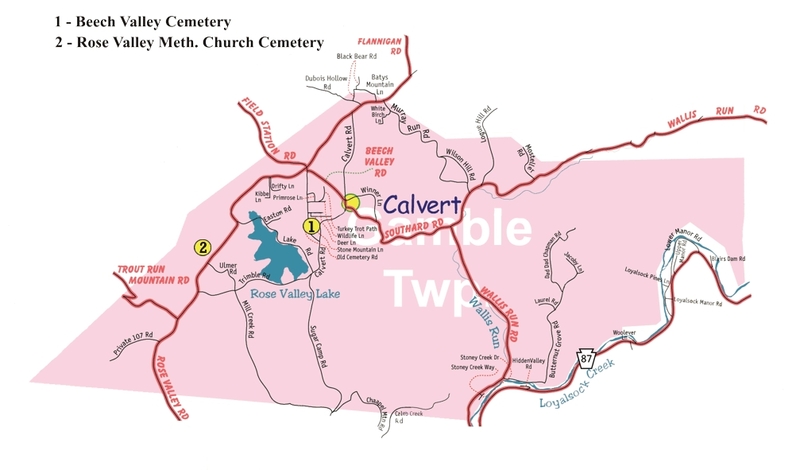 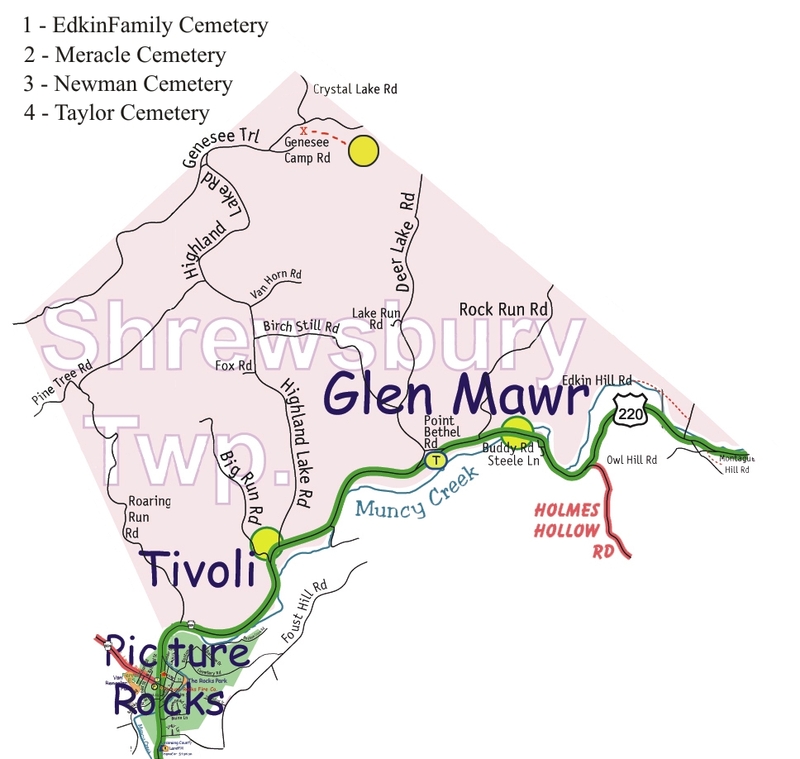 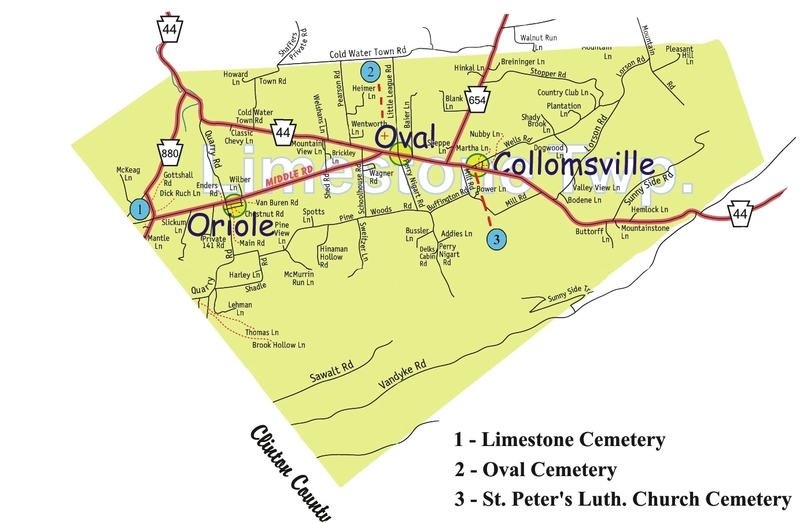 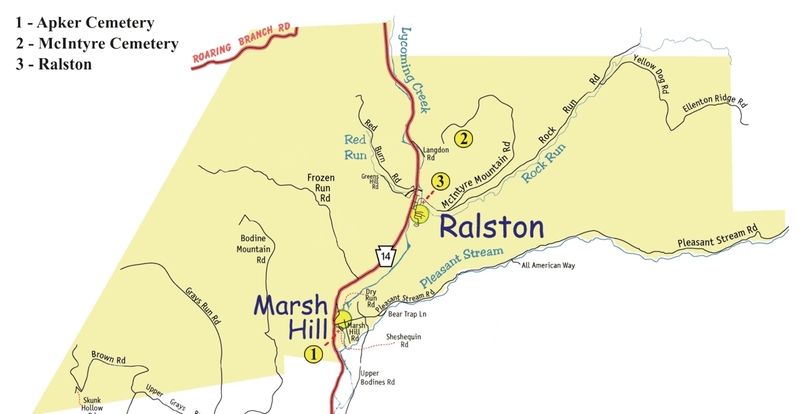 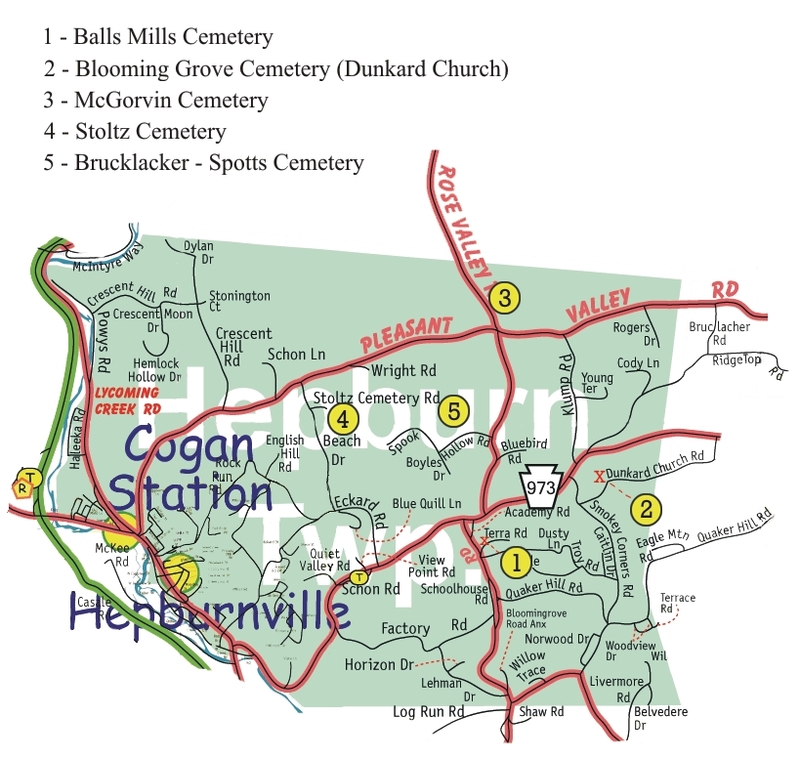 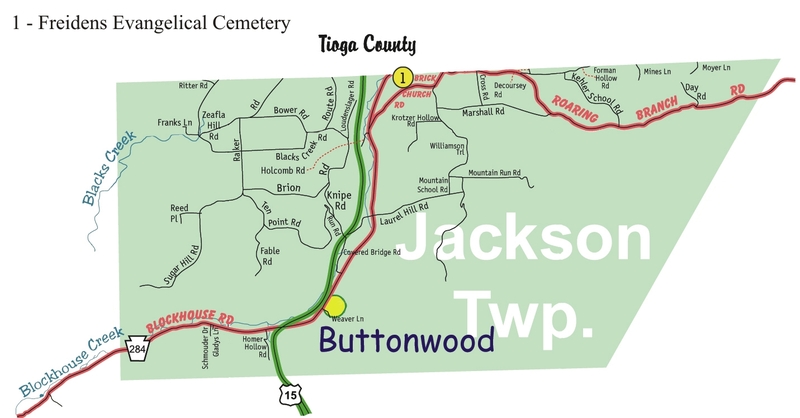 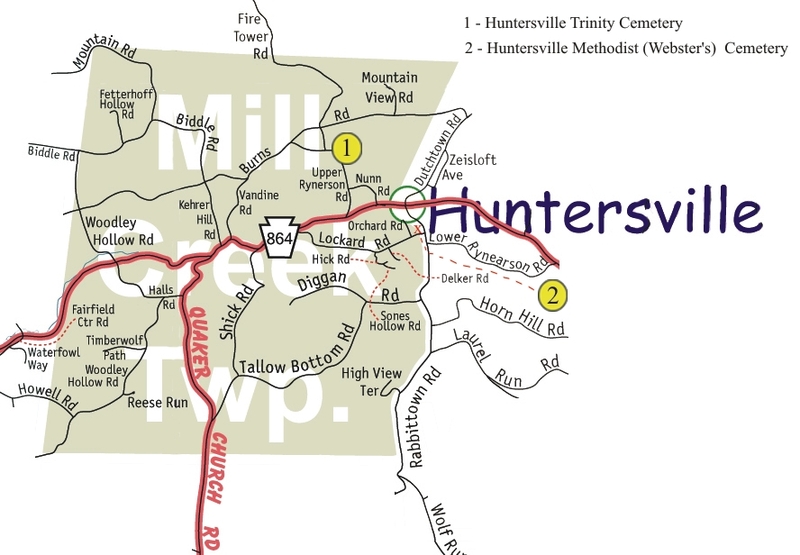 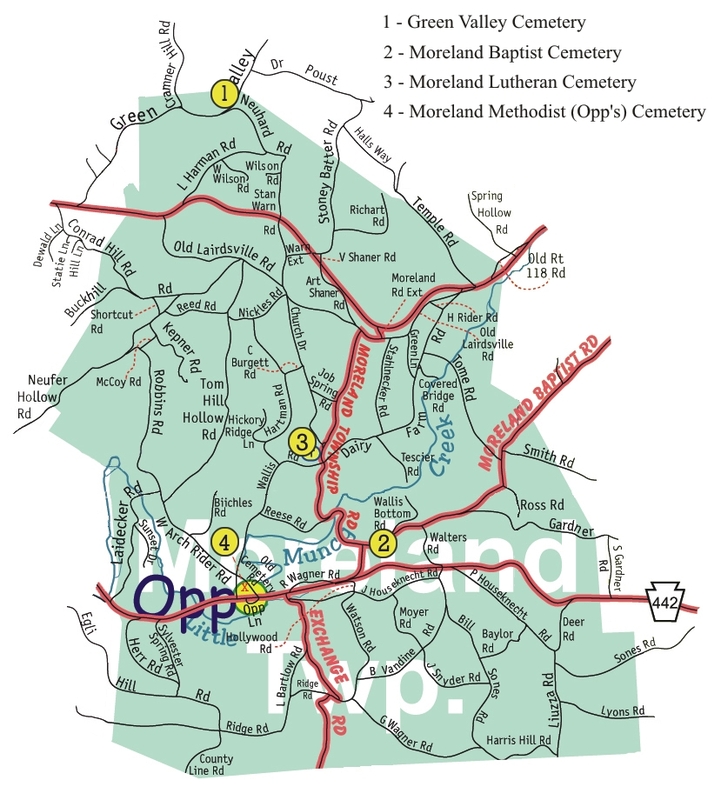 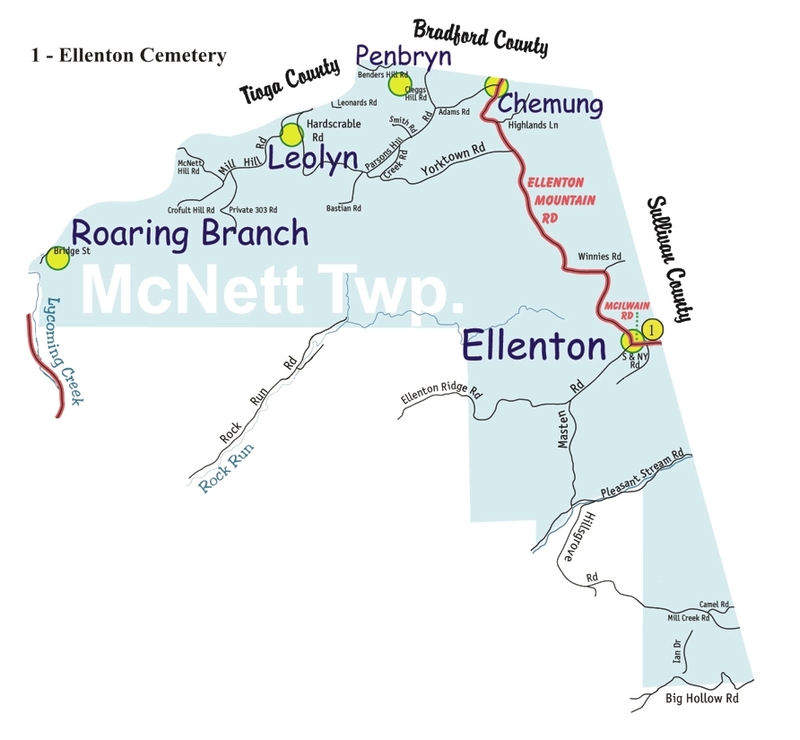 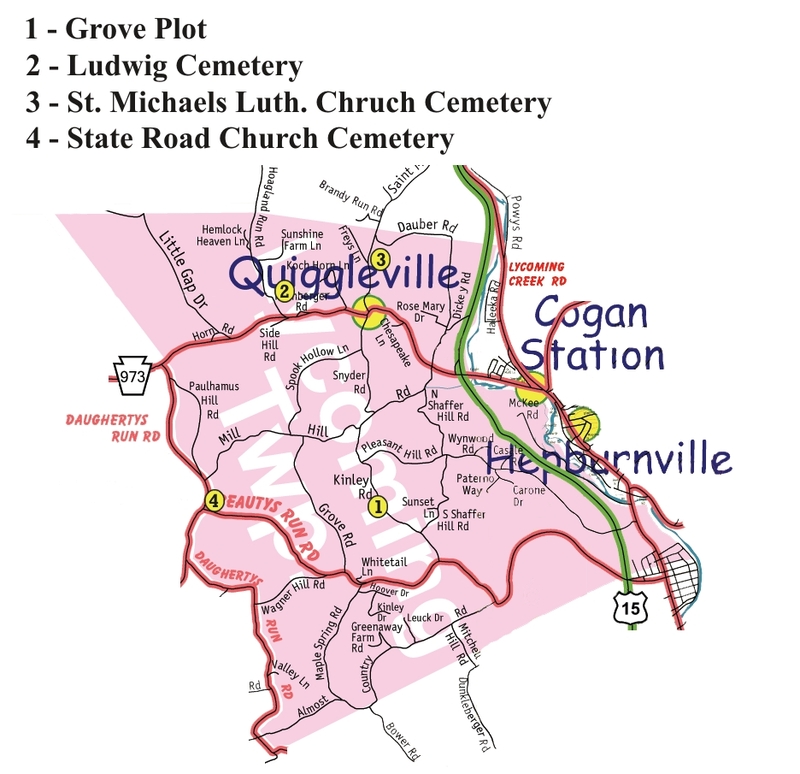 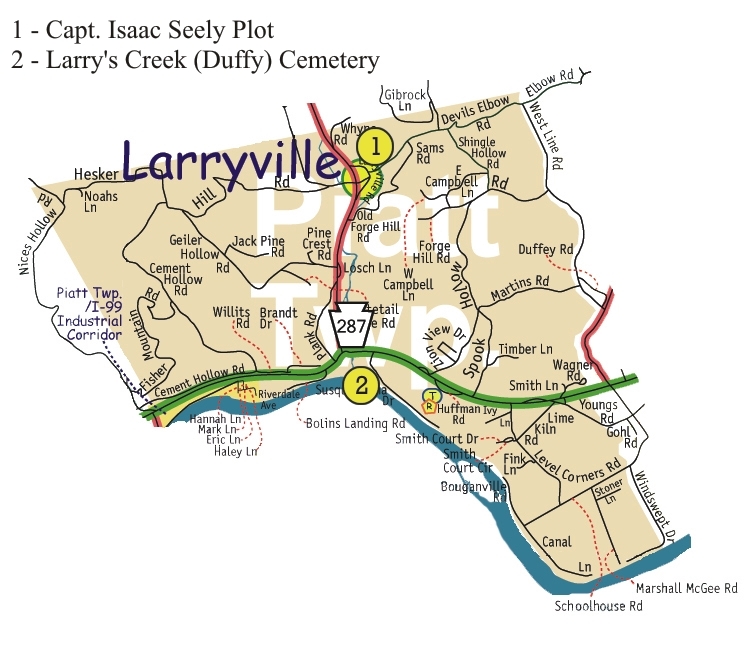 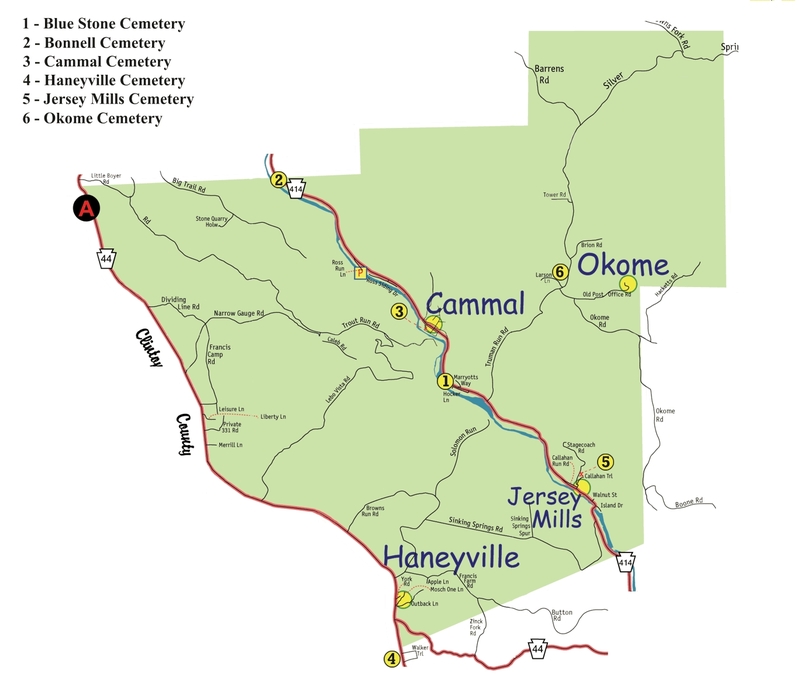 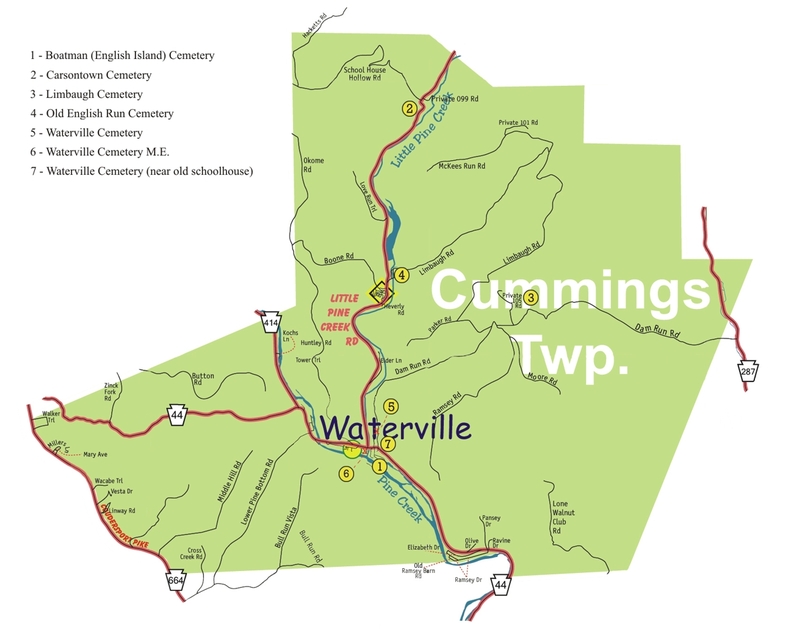 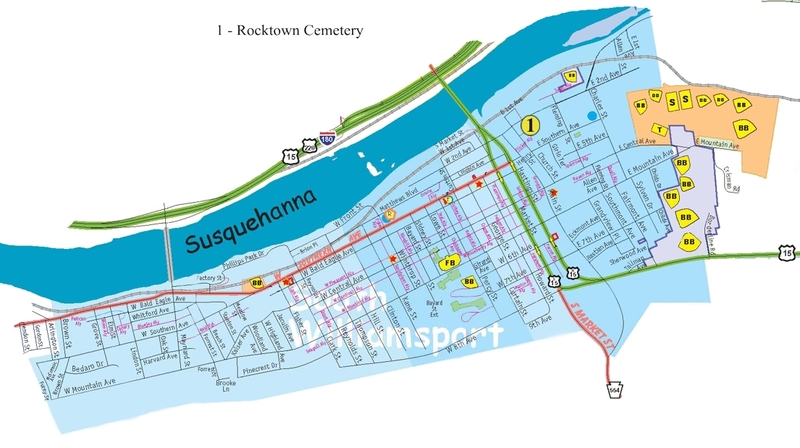 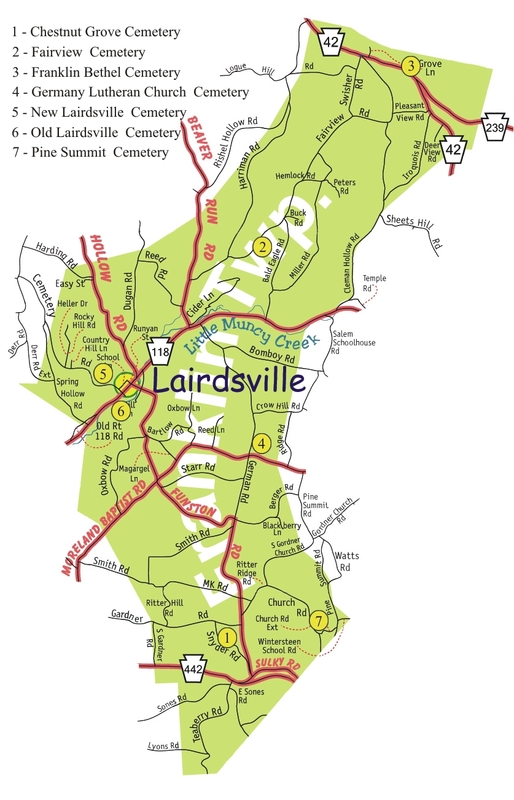 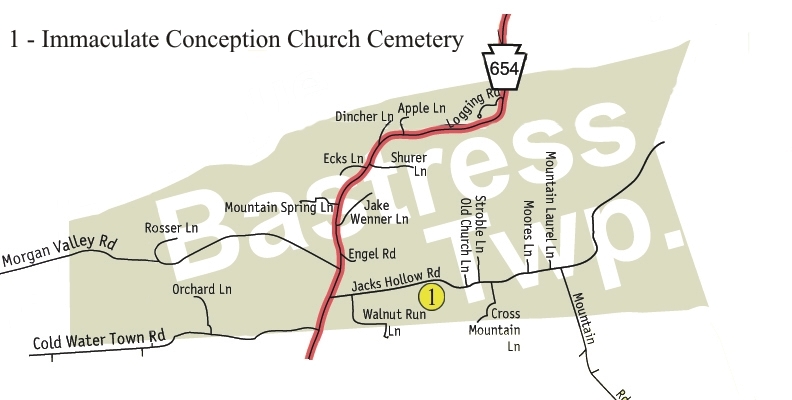 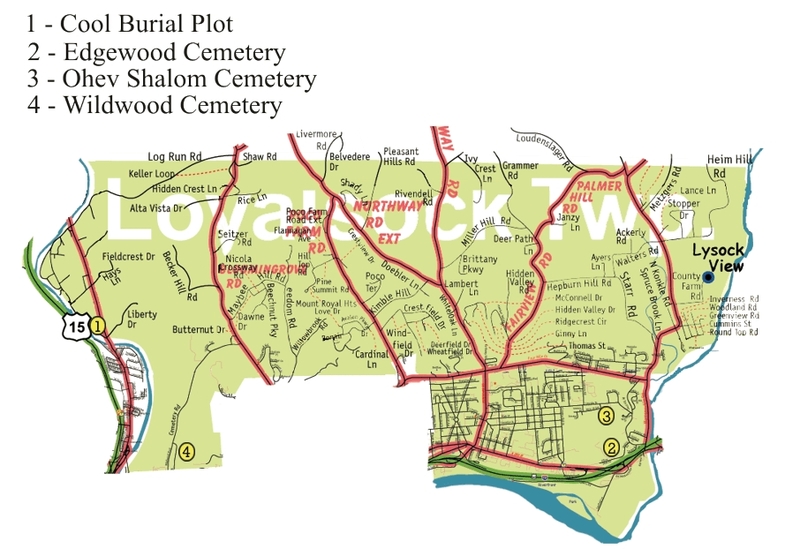 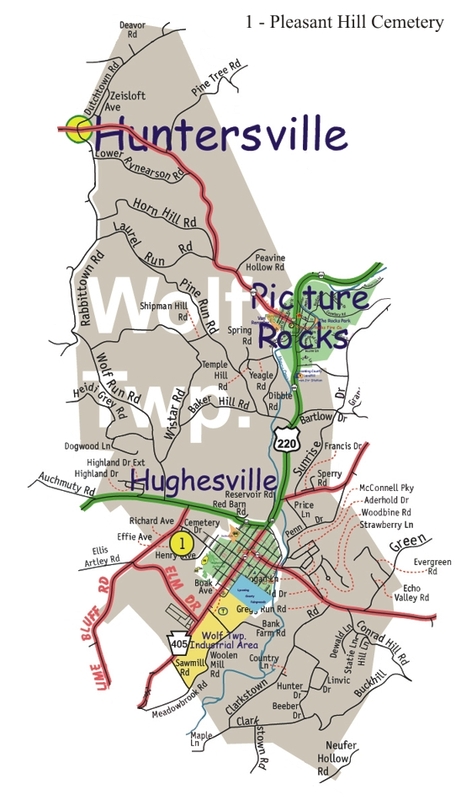 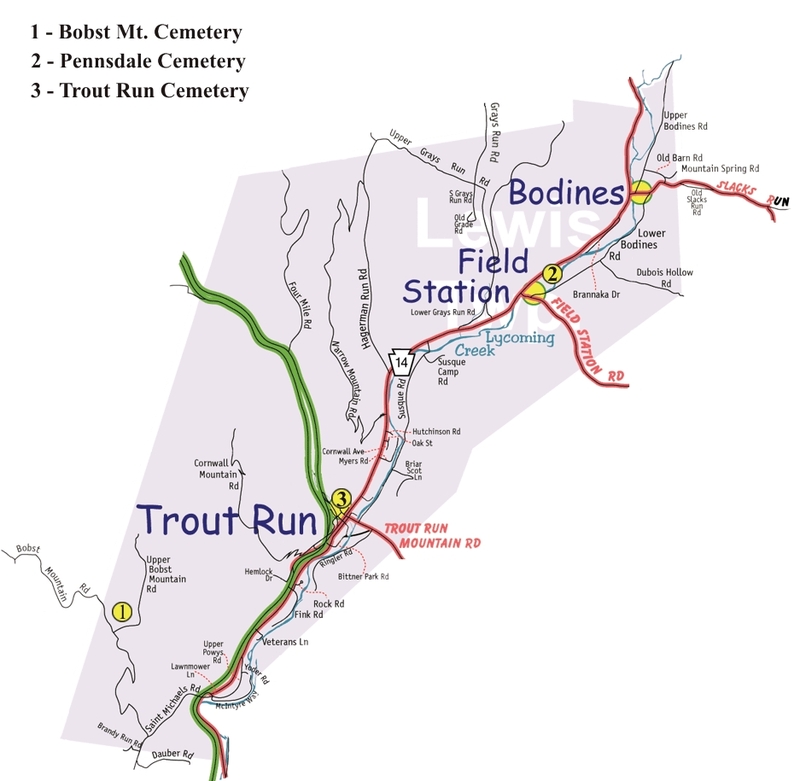 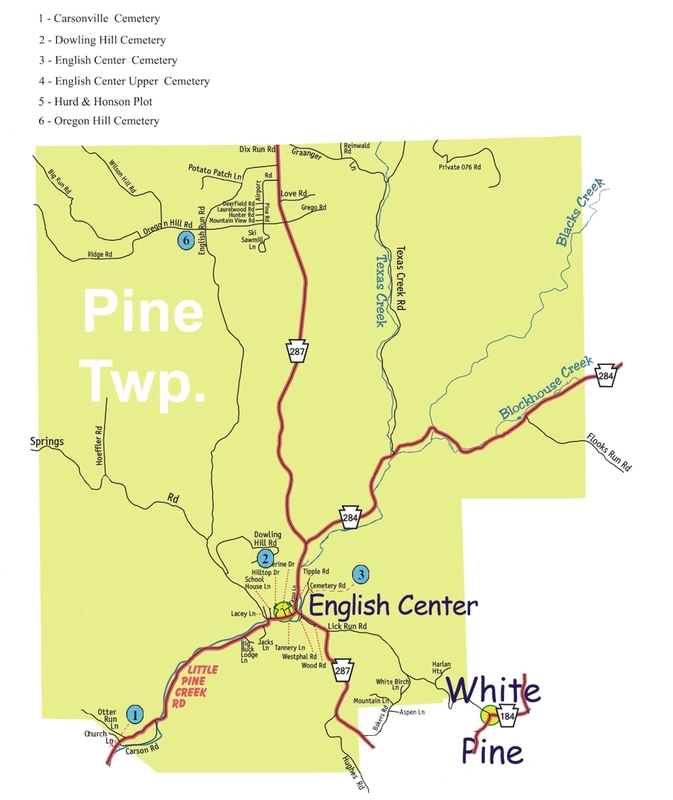 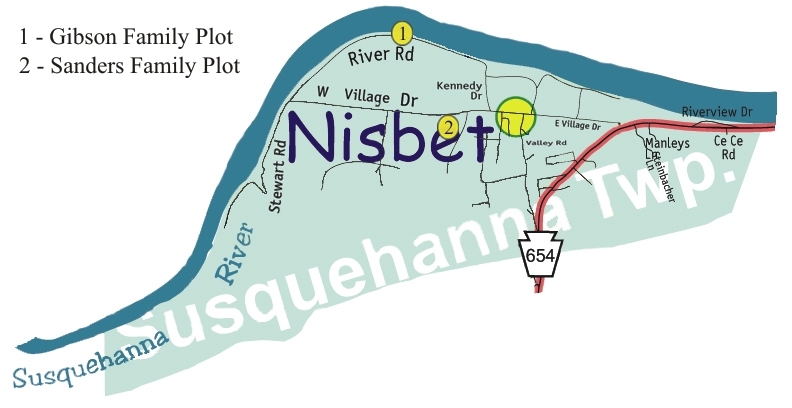 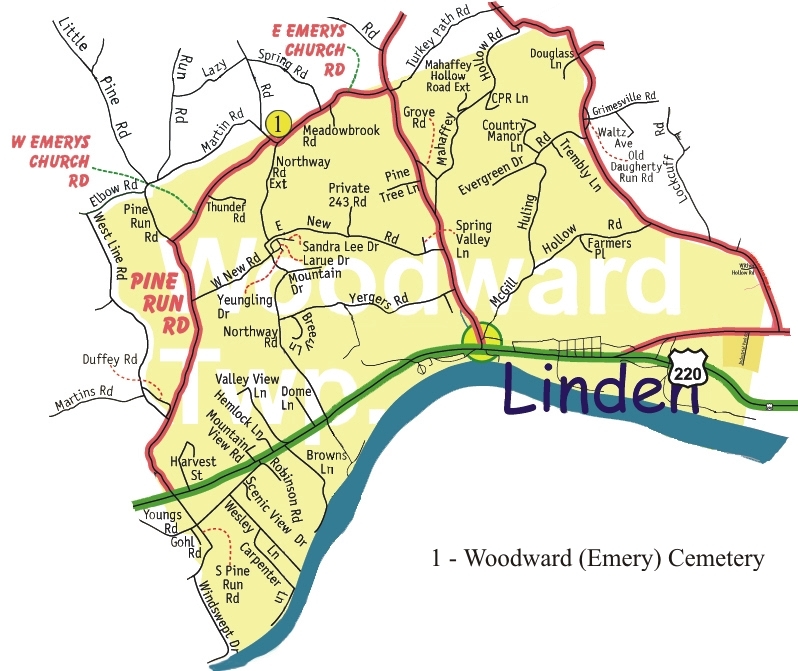 Click on the Township for a map of that township and burial locations. 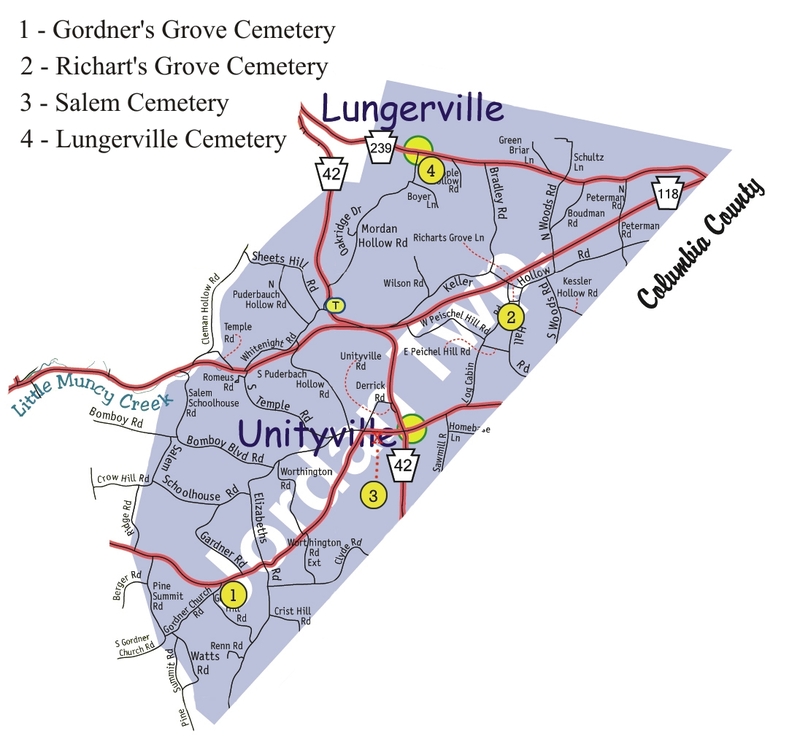 The original listings were moved to Find-A-Grave website. 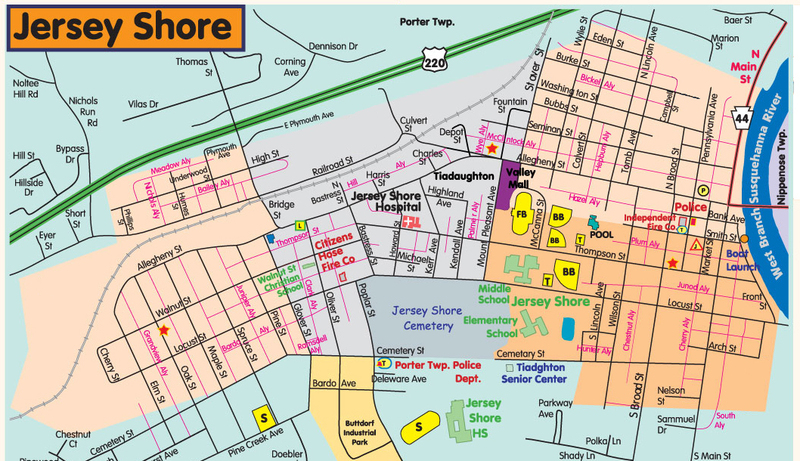 The listings here will remain, and I will be happy to add new information to those listings for you. 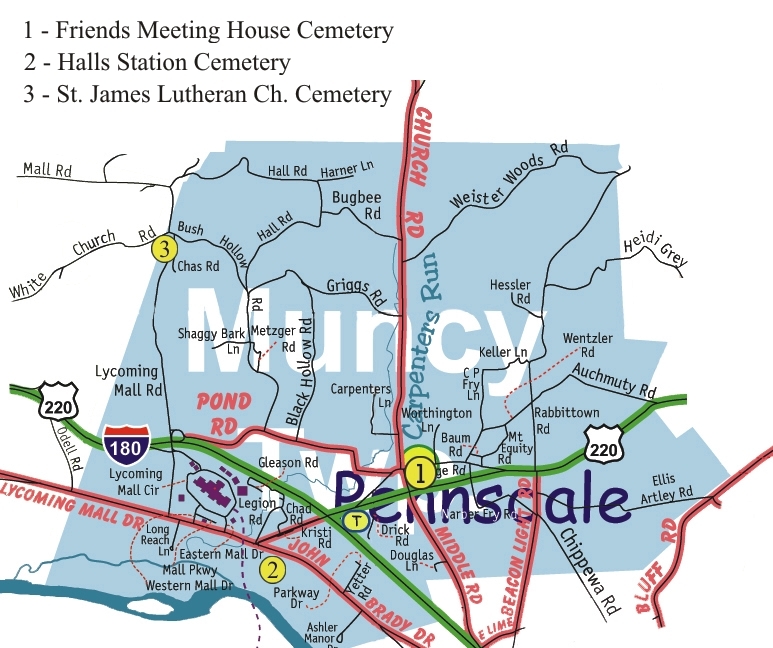 Maps and locations will remain.